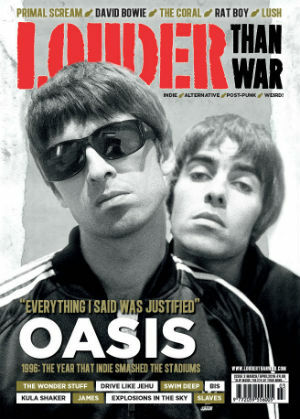 View basket “Louder Than War Issue 17 – Spiritualized” has been added to your basket. 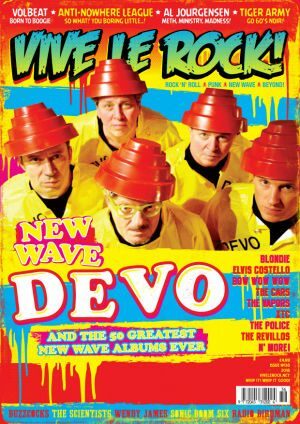 Louder Than War is the brand new indie music magazine brought to you by the hugely successful website Louderthanwar.com and Big Cheese Publishing Ltd, publisher of Big Cheese and Vive Le Rock magazines. 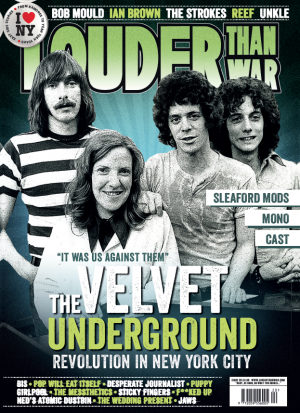 Louder Than War is the indie music magazine brought to you by the hugely successful website Louderthanwar.com and Big Cheese Publishing Ltd, publisher of Big Cheese and Vive Le Rock magazines. 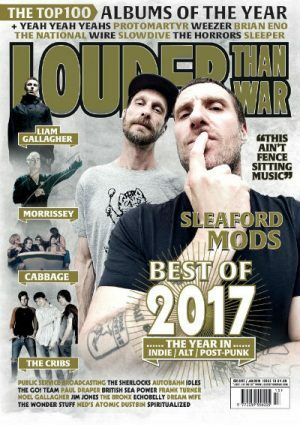 Aiming to cover the glory years of classic indie, alternative and post-punk music, Louder Than War is now bi-monthly (6 issues per year) and covers everything from Oasis to Blur, The White Stripes and Joy Division, Swans and Sonic Youth to PJ Harvey and Nirvana. 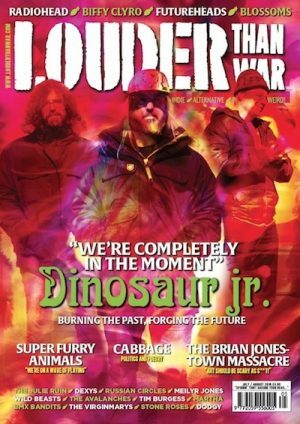 Louder Than War Issue 5 – Dinosaur Jr.